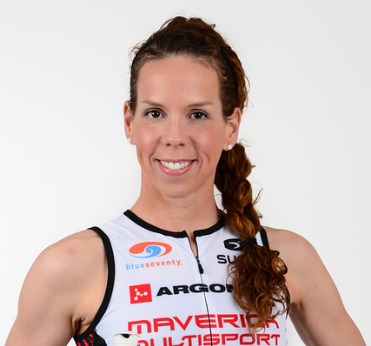 Welcome back Pro Triathlete Molly Roohi from King George, Virginia, to the Luray Triathlon! 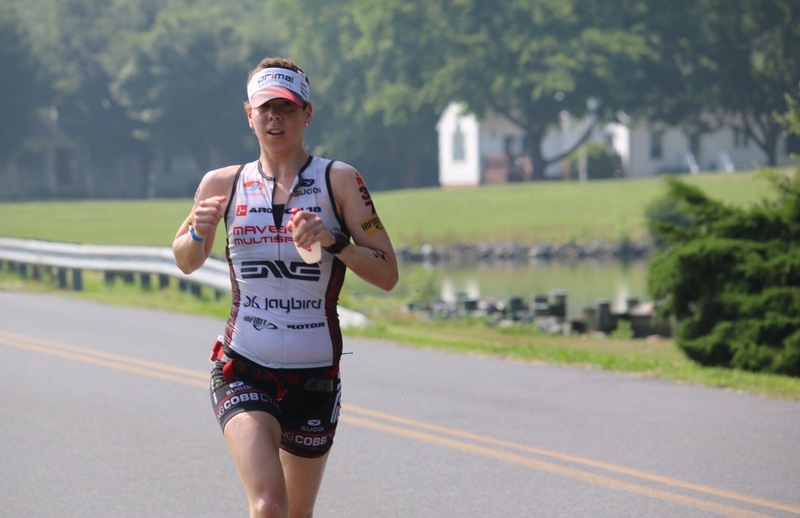 Molly has competed twice before in the Luray Triathlon, including a First Place win in 2010 with a time of 1:27, and a 2nd place win in 2014 with a time of 1:23. 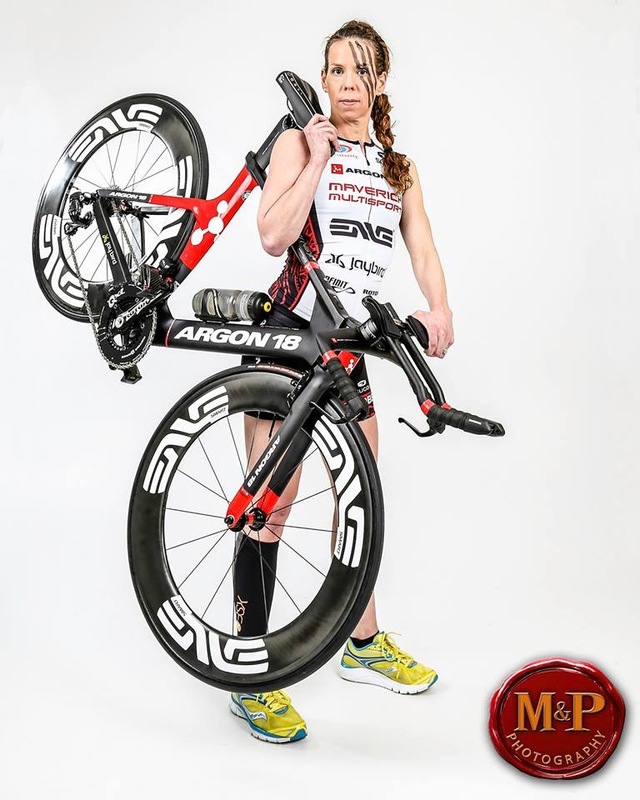 This year she will again join a talented field of both elite and amateur athletes who will be competing for part of the $5,000 cash prize purse. A: I have been a runner for almost my entire life. 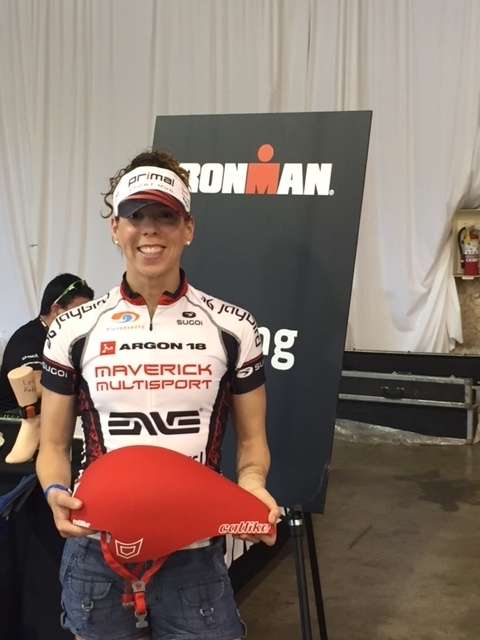 When my husband completed Ironman Lake Placid in 2006, he suggested I take a break from marathons and try an Ironman. I thought he was crazy. He bought me a bike, taught me how to swim and two years later I did (and won!) my first half ironman. The rest is history… I’ve been teaching for ten years. I’ve taught every grade from kindergarten to fifth and I spent several years as a special education teacher. I am currently a Health and Physical Education teacher in Fredericksburg, VA.
A: Sport is health. Sport is camaraderie. Sport is commitment. 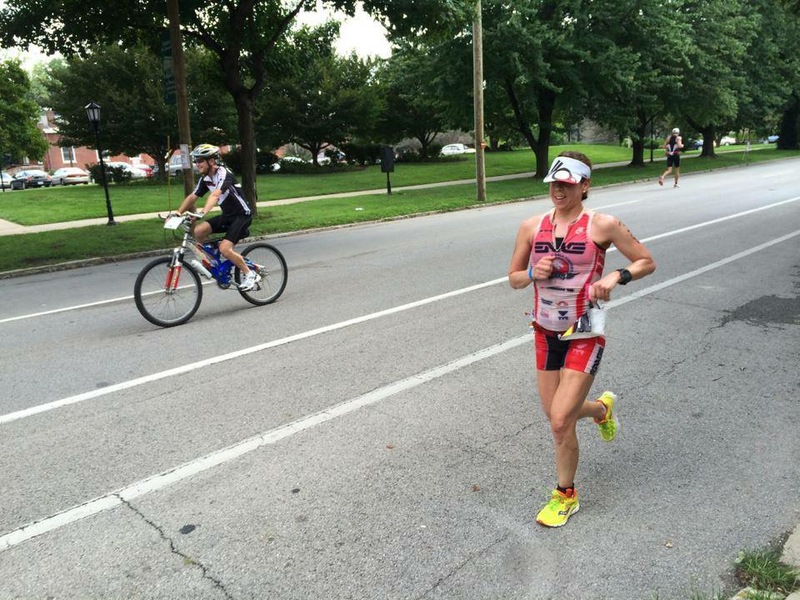 I truly believe sports like triathlon make you a better person inside and out. When you train and compete, suffering despair and disappointment or enjoying the elation of success, you become a more empathetic, sympathetic citizen. Sport has wonderful implications for one’s physicality, but more importantly it transforms us into coaches, supporters, leaders, and role models. A: Triathlon has introduced me to some of the most wonderful people I will ever meet and taught me life lessons I won’t soon forget. Not only has triathlon changed my training, my sleep schedule, and how I spend my weekends, it has taught me the importance of patience, perseverance, and responsibility. Oh, and I wear a lot more spandex! Q: What brings you back to Luray? A: I really like the challenges that Luray throws at you. It’s a beautiful race venue with a lot of goodness packed into a short race! A: My goal is to push myself to new limits (and hopefully place well in the process)! A: We all have strengths and weaknesses. In a sport like triathlon it’s important to appreciate the gifts that others have while striving to cultivate your own talent. Fear or jealousy can paralyze you; focusing on the process will help you grow and consistency is key! A: I have a half iron distance race in September and I’m toying with the idea of doing a late season full distance tri like Ironman Chattanooga or Ironman Cozumel. Welcome Back and Good Luck, Molly, in Luray!